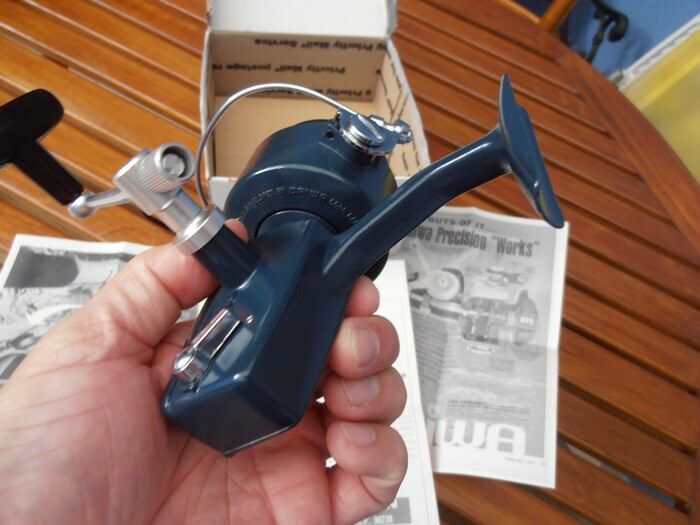 Post subject: Daiwa 1970's Mitchell inspired? 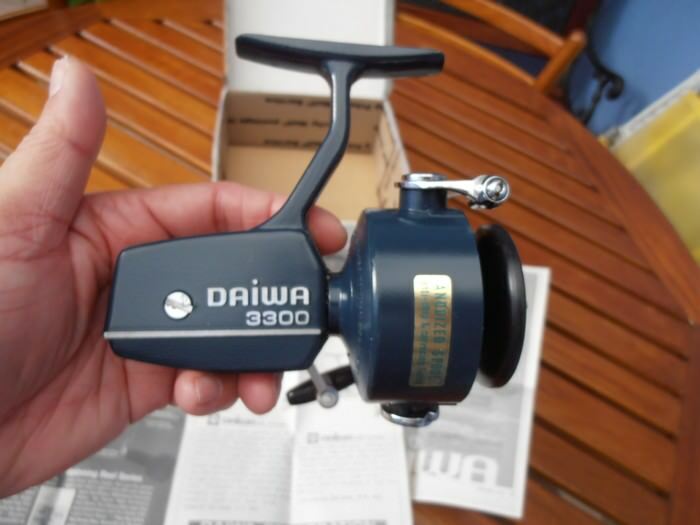 This is a 3300 70's Daiwa I bought some time ago. 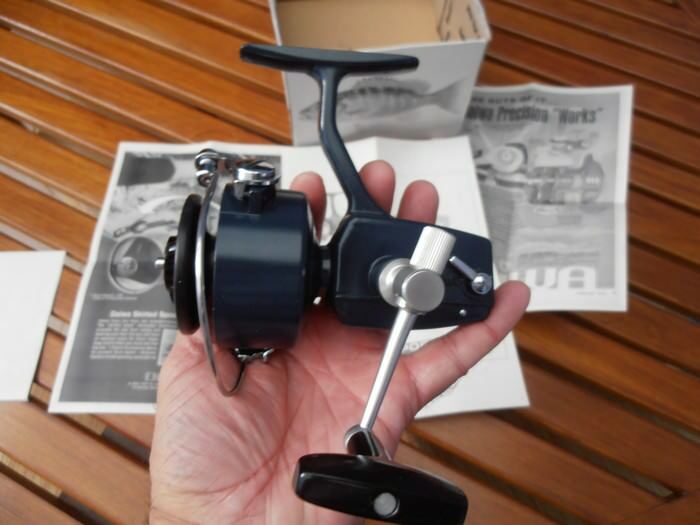 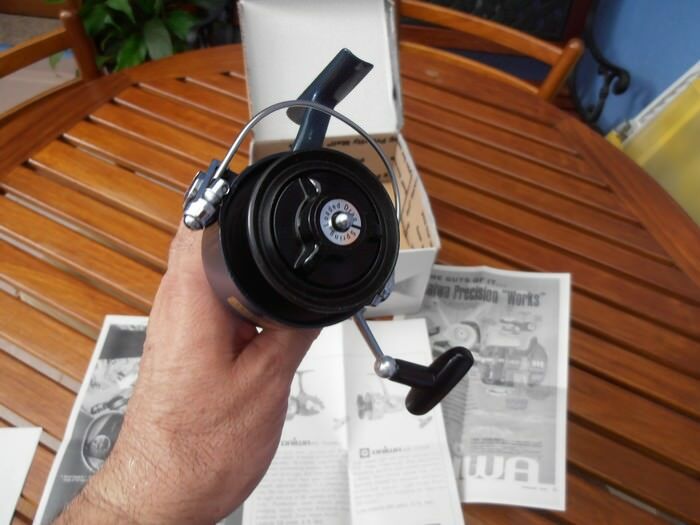 It's a good reel, well constructed, made in California. 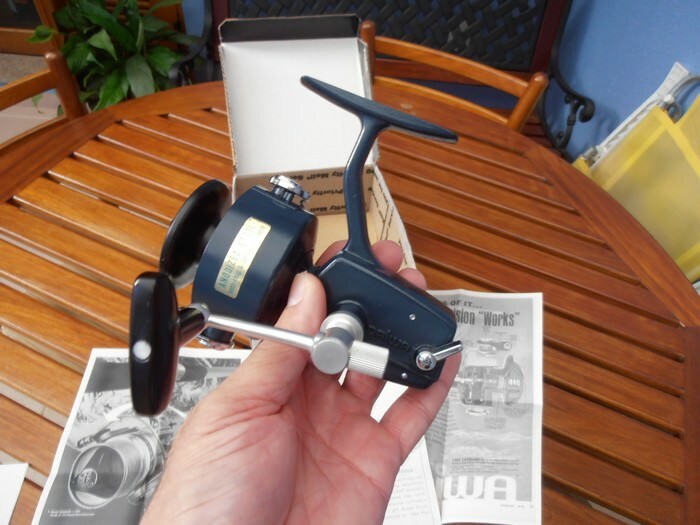 But, for me, this reel was clearly inspired on the Mitchell design (by the way, like a lot of makers who did it). 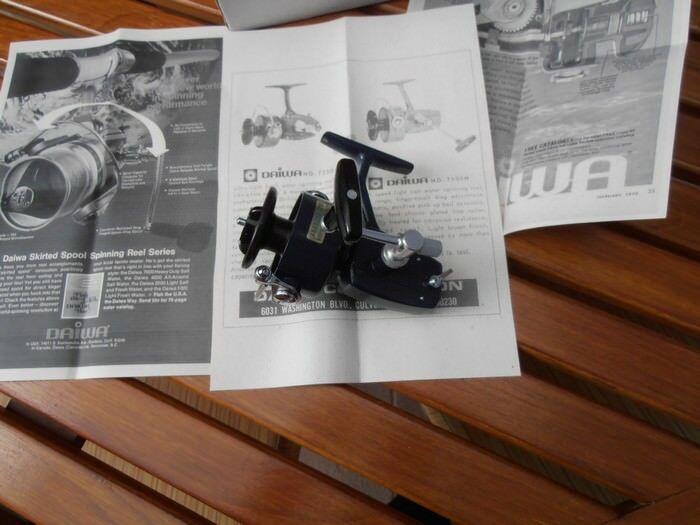 Or maybe I'm wrong about it?